An evergreen with fragrant white flowers, the tangelo tree produces fruit looking much like an orange but with a bulbous stem end, smooth to slightly bumpy rind and an easily removable peel. The fruit is prized for its extremely juicy flesh, slightly acidic too sweet and aromatic. Don’t mulch around the tree or allow grass or weeds to surround the base. 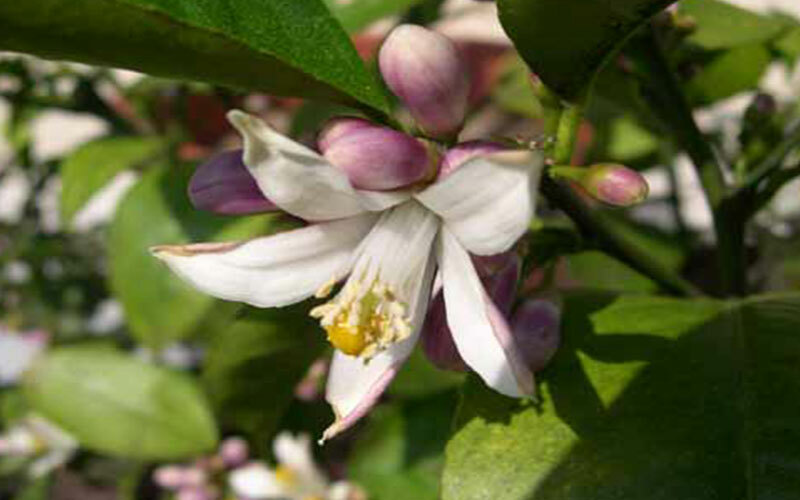 Citrus trees do not like wet feet, which fosters root rot and other diseases and fungi. Any of the above around the base of your tangelo will encourage disease. 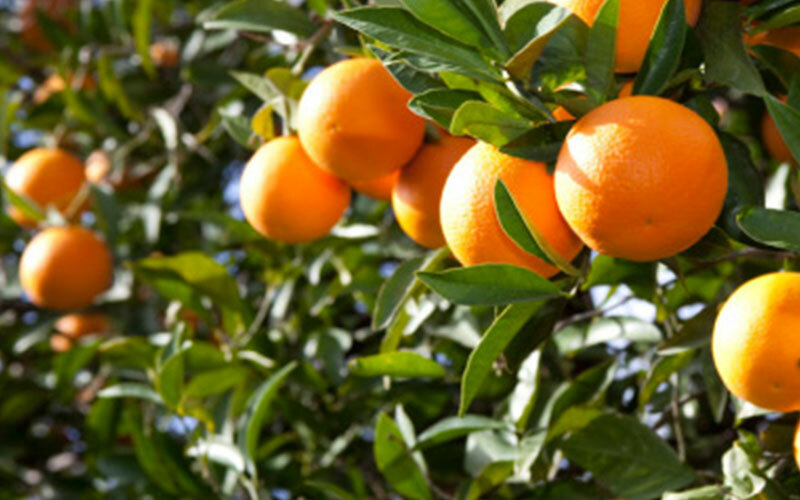 Feed tangelo trees as soon as new growth appears on the tree with a fertilizer specifically made for citrus trees for optimal production and general tangelo tree care. Early spring (or late winter) is also a good time to prune out any diseased, damaged or problematic branches to improve air circulation and general health. 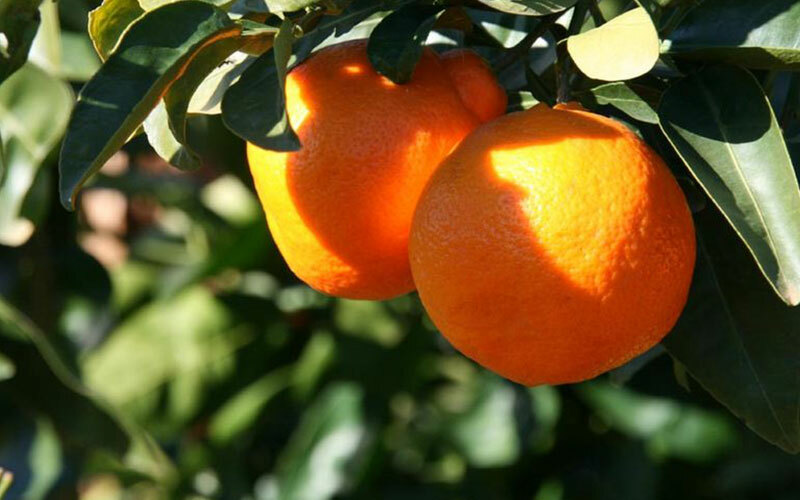 Keep a close eye on your tangelo and take immediate steps to eradicate any pest or disease. 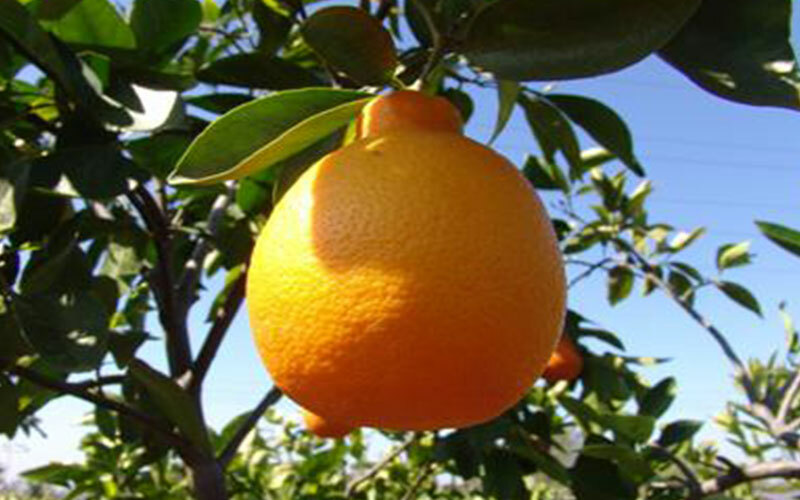 Lastly, tangelos need to be cross pollinated with another variety or citrus to fruit. If you want some of that delicious, extremely juicy fruit, plant a variety of citrus such as Temple orange, Fallgo tangerine or Sunburst tangerine no farther than 60 feet from your tangelo.